Discussion in 'Pro Wrestling' started by truebluefan, Oct 6, 2018. 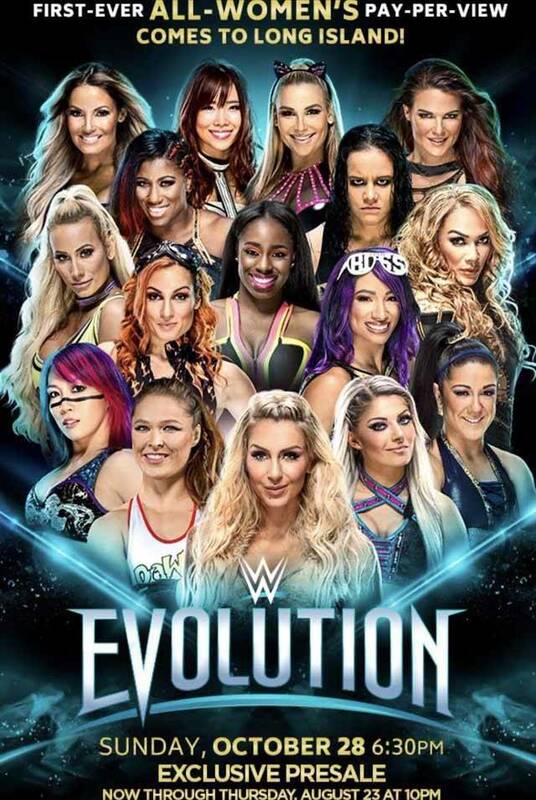 They call it "Evolution" and advertise it as a celebration of the new era of womens' sport entertainment. Then they stick one of the Bellas in the main event. Somebody buy Vince a dictionary and underline the definition of "irony".